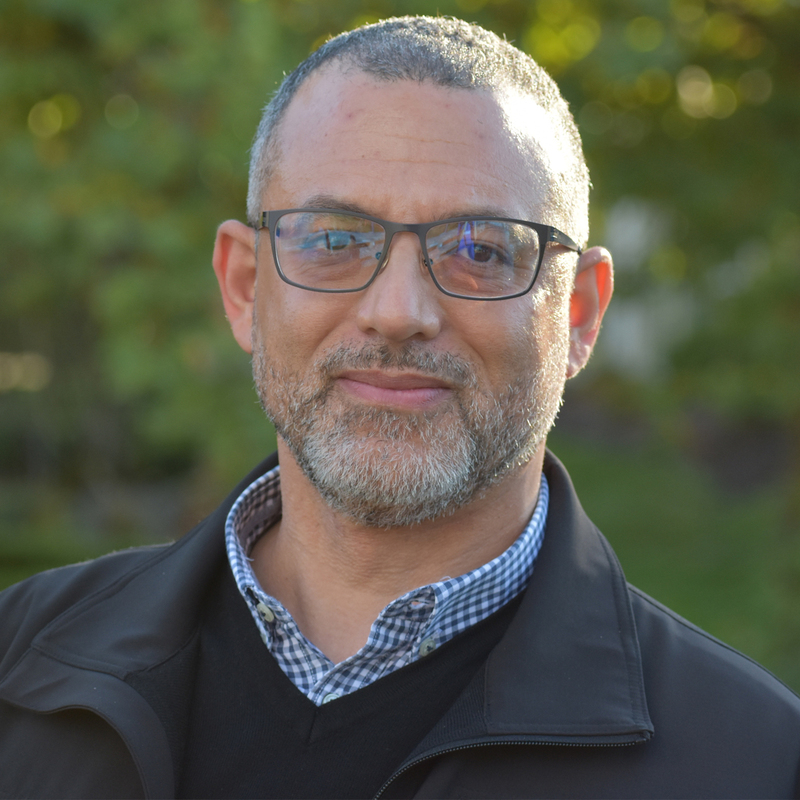 Steve Jamison is the Lead Pastor of Eastridge Church in Issaquah, WA, a multi-site church with two campuses in the Seattle area and one opening in early 2017 in Addis Ababa, Ethiopia. Before coming to Eastridge in 1999, Steve served for 14 years as a full time evangelist; his travels have taken him into 37 nations on six continents. Steve is a member of the International Media Ministries Board (Madrid, Spain) and Convoy of Hope National Pastors’ Committee. He previously served as a member of the Assemblies of God World Missions Board. He is the co-founder of Jammin’ Against the Darkness, an evangelistic outreach featuring NBA-style hoops, award-winning music and the message of Jesus Christ. He has led Jammin’ in some of America’s premier venues including two events in Madison Square Garden, the Verizon Center, and Safeco Field. Jammin’ has seen thousands of people make commitments to Christ and events have been broadcast worldwide. Steve’s speaking schedule takes him to a variety of audiences each year ranging from professional sports athletes, business and government leaders, and people building their lives and families. He is a graduate of Northwest University. Steve and his wife Cheryl have three adult children and make their home in Sammamish, WA. Email Pastor Steve. 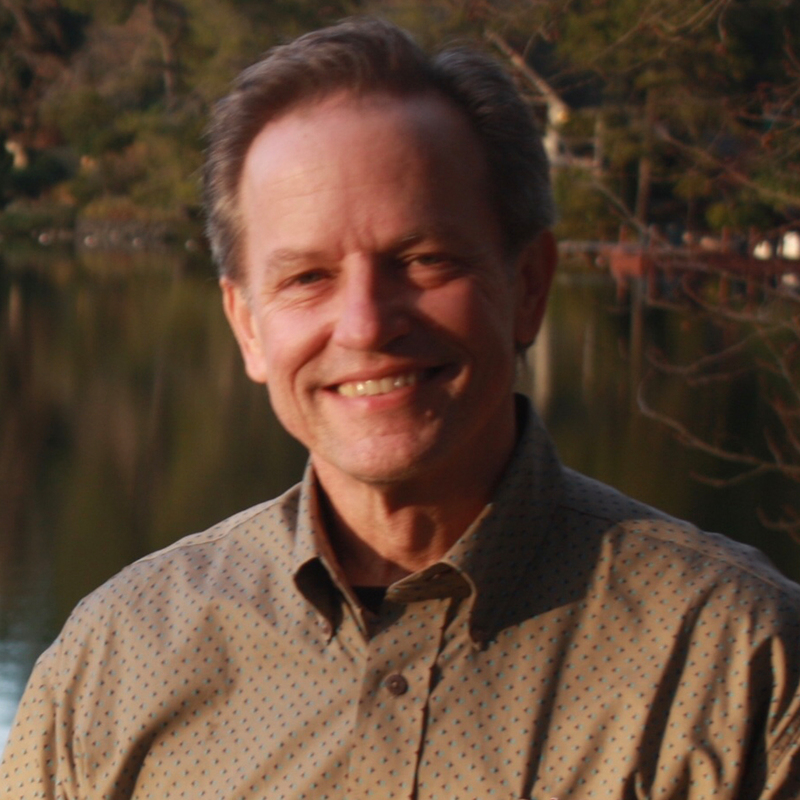 Larry Murrell has served as the Executive Pastor of Eastridge Church since July, 2012. In that role he functions as the Chief of Staff and is tasked with Ministry Development. With over 30 years of pastoral ministry experience, Larry provides mentorship and direction to all of Eastridge’s Pastors and Ministry Directors. In addition, he oversees Eastridge’s Global Missions ministry which financially supports nearly 150 missionaries and/or organizations and conducts 2-3 short-term missions trips a year. As part of the teaching team, he preaches and teaches on a rotating basis on all of Eastridge’s campuses. He currently serves on the board of Hope Alliance for Kids which provides camp experiences to children and youth in foster care. Prior to joining the staff in 2012, Larry was a Youth Pastor in Tacoma, Washington and Eugene, Oregon, an Associate Pastor in Portland, Oregon, and a Lead Pastor in Salem, Oregon. He earned a Bachelor of Arts degree in Pastoral Ministries from Northwest University in 1983 and has been an ordained minister with the General Council of the Assemblies of God since 1987. Larry is an avid reader, loves to play golf, and recently has began running – finishing two marathons since the age of 48. He and his wife, Lisette, live in Snoqualmie, Washington and have two adult children and one grandchild. Email Pastor Larry. Doug has enjoyed a progressive career in the Fortune 50 corporate aerospace, automotive and tech sectors, entrepreneurial, megachurch operations leadership, and faith-based retreat business serving 30,000 guests per year. This combined experience has given him unique insights into the bottom line benefits of mission alignment / staff engagement in the operations of nonprofit environments. Doug enjoys using this experience to help lead organizations and teams to focused mission alignment, growth and success. 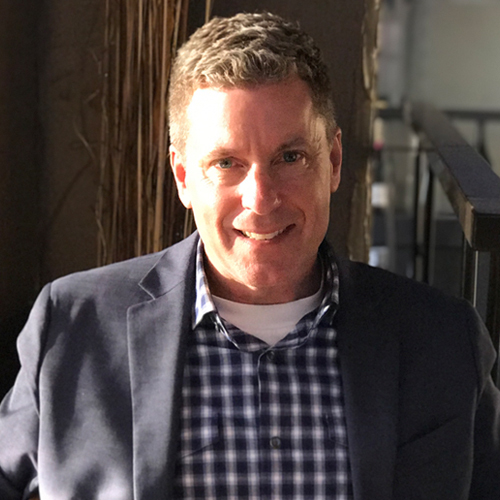 As he transitioned from the corporate life to ventures focused on making a difference in lives and communities, Doug discovered great opportunities to lead with a positive social impact by applying entrepreneurial qualities, business operations, Lean, Six Sigma, and project management skills in mission driven environments. Doug and his wife, Pauline, enjoy hiking, riding bikes, playing with cars (family hobby) and most of all, the journey of a life following Jesus. Email Doug Chase. With more than three decades of ministry leadership experience, Cheryl Jamison has served with a call to lead women to live up to their full potential as women with passion, purpose and practical faith. 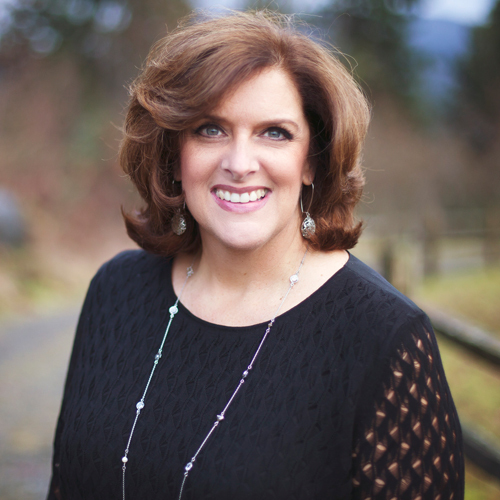 Married for 36 years to her husband Steve Jamison, they serve Eastridge Church in Issaquah, Washington as Lead Pastors in ministry that spans from “The I-90 corridor to the ends of the Earth.” Currently she serves on the Executive Team of Eastridge Church overseeing Culture and DNA, and leading Women’s Ministries. In this role Cheryl has led the women through many areas of spiritual growth and discipline, intentionally creating a climate of grace that calls women to want to be more, to accomplish more, and to develop a deep and mature life of faith. She also serves on the governance board of Convoy of Hope. Cheryl is ordained through The General Council of the Assemblies of God. Her greatest strengths are the combination of humor, grace, truth and God’s Word that will challenge and encourage the hearts others. Cheryl’s consistency is one of the greatest gifts she brings to the ministry team at Eastridge and is something that she places a high priority on—consistency as a wife, mother, grandmother, employee and most importantly woman of God. Email Cheryl Jamison. Shannon deVries oversees pastoral care and assimilation at Eastridge. Shannon and his wife, Tina, were married in 1991 and have three daughters, Lauren, Marissa and McKenna. Shannon holds a bachelor’s degree in youth ministry from Northwest University, a master’s degree from Corban University in Salem, OR, and is a licensed teacher with the state of Oregon. He has 18 years of ministry experience, serving the Shoreline, WA and Salem, OR communities in children’s ministry, christian education, youth ministry, marriage and family ministry, and senior associate ministry. His passions include his family, serving others, hunting, fishing, camping, reading, hot chocolate, bacon cheeseburgers, and almost all things sports. Email Pastor Shannon. Billy Massey is the Children’s Pastor and oversees birth through fifth grade ministry. Born in Plattsburgh, New York and raised in the culturally diverse city, Montreal, Quebec, Canada, he is married to Lynda, his wife of 28 years and they are proud parents of their son, Liam. A graduate of McGill University Conservatory of Music, CPCC Bible School and 30 years of pastoral experience, Billy strongly believes in a systemic approach to teaching, while experiencing the love of God through creative expression. He is passionate about partnering with families to see children thrive and grow into the person God created them to be. Billy’s ideal day is one with his family, enjoying live theater, an exceptional cup of coffee in hand and a side of all things sweet and chocolate! Email Billy Massey. Keldon Geer is the Associate Youth Pastor at Eastridge. He graduated from Northwest University in 2014 with a Master’s Degree in Missional Leadership and married Samantha in 2015. During his time at Northwest Pastor Keldon served as an intern in the youth department and served on the Eastridge Facilities team. 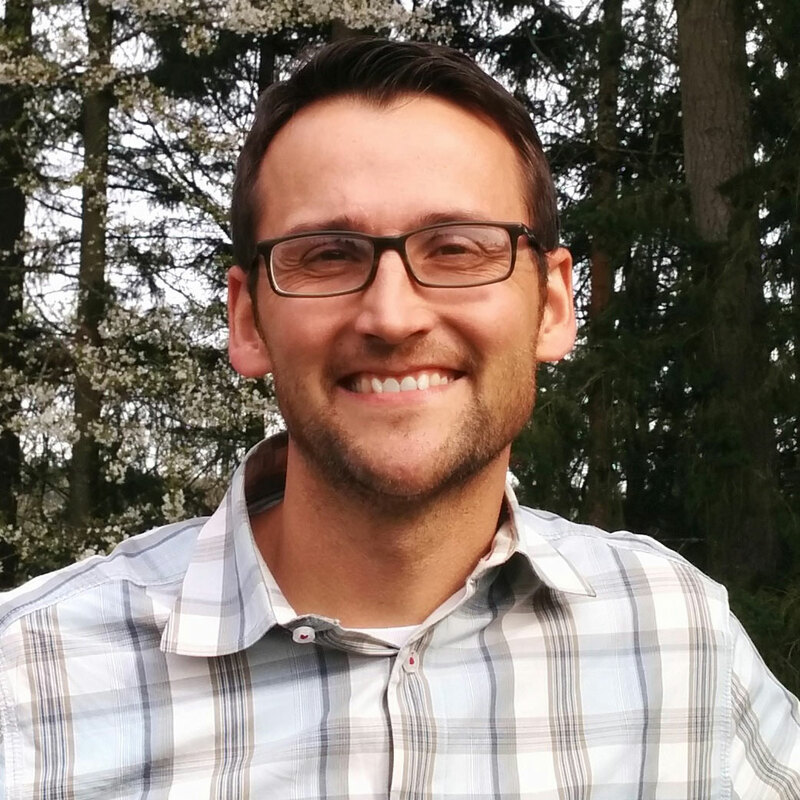 Pastor Keldon oversees Student Leadership, the Eastridge Leadership School, and Eastridge Youth in West Seattle. Some of his passions include helping young people grow as disciples of Jesus, the Seattle Seahawks, golfing, and drip coffee. Email Pastor Keldon. 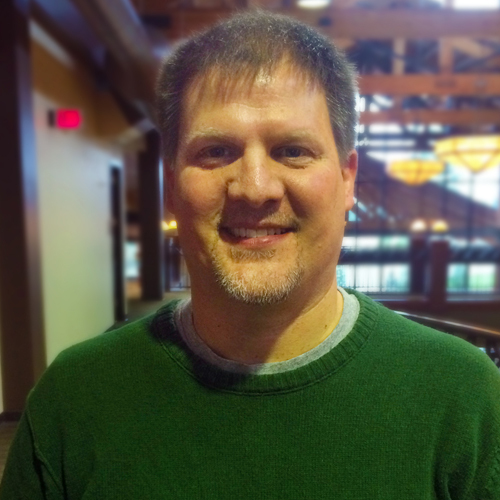 Dan Metteer is the Family Life Pastor and oversees community groups, marriage ministry and couples events. Dan served as the children’s pastor at Eastridge from 2006 to 2015, and then, after being away for two years, returned to serve in the family life role in 2017. He has a B.A. in Church Ministry and and M.A. in Bible and Theology. Dan has a passion to strengthen marriages and families, and to see every believer thrive in the gifts that God has given them to serve others. He is married to Rebekah, an ordained minister, author and popular retreat speaker. They have three children. 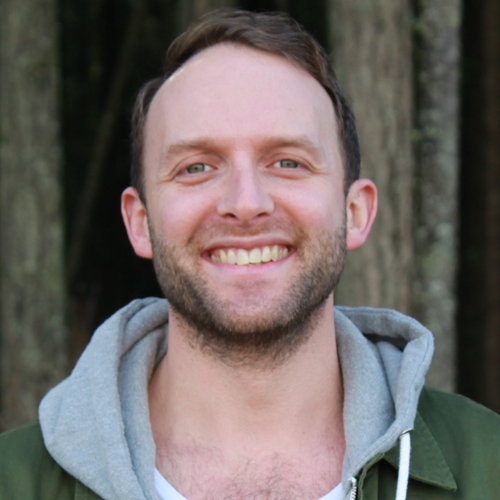 Dan enjoys running, disc golf, ultimate frisbee and adventuring with his family around the Seattle area. Email Dan Metteer. With over 28 years of successful leadership experience in non-profits and faith-based organizations, Craig has a proven track record that inspires, organizes, and builds individuals, teams, startups, and systems to achieve value-based outcomes. 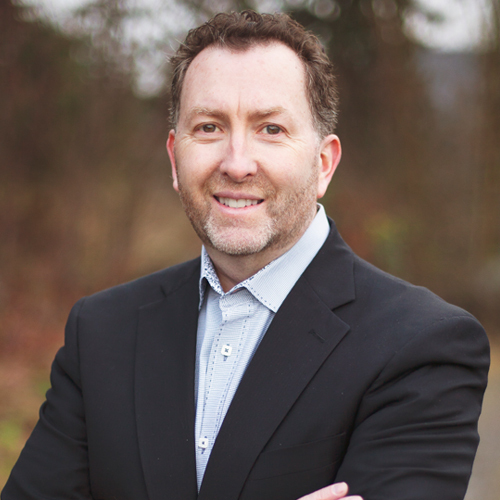 Craig served as Executive Pastor at Cedar Park Church in Bothell, WA for 27 years seeing significant growth and development. Craig is also a certified leadership coach with a special focus on team development and performance outcomes. Craig and his wife Roz, have led short term mission teams overseas for 15 years, and are actively involved in their community. Craig is a doctoral student focusing on urban engagement with an emphasis on personal spiritual discovery and maturity. 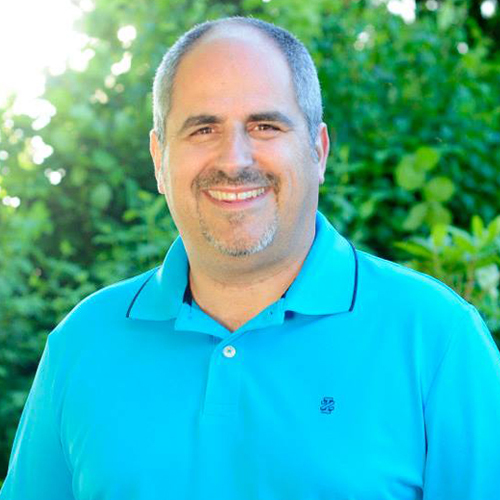 Craig serves on the board of Seattle Centurions, Awaken Seattle, and as an area leader (Presbyter) with the Assemblies of God on the Eastside of Seattle. Craig and Roz have 4 children. Email Pastor Craig. 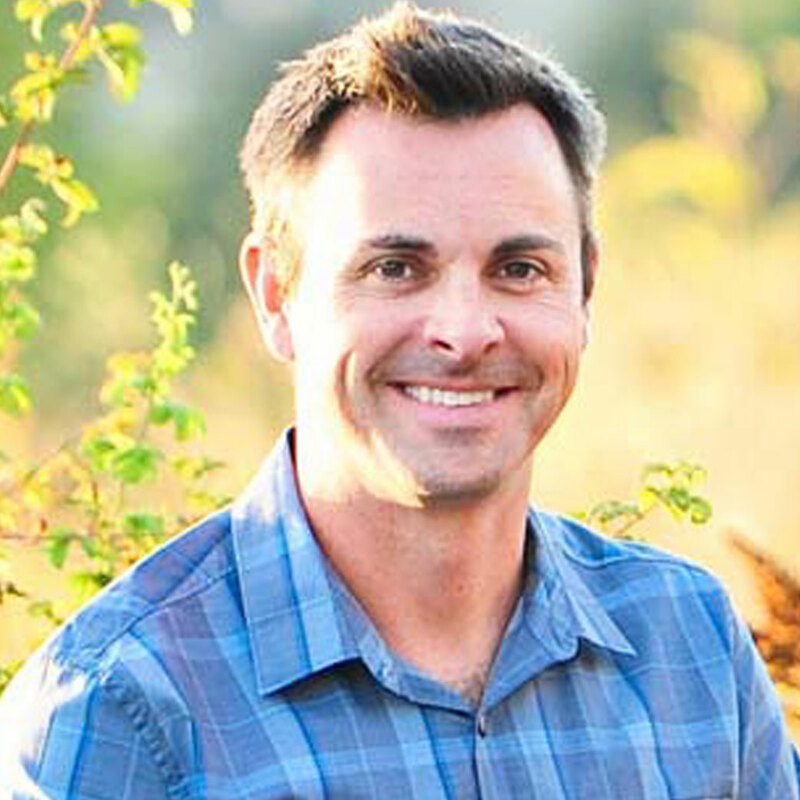 Doug Myers is the campus pastor of the Eastridge Addis (Ethiopia) campus. Doug and his family served eight years in Swaziland, Africa developing children’s ministry. They trained children’s workers throughout the nation, started camping programs and a Christian Sports Coalition that became an effective tool for evangelism and discipleship. In March 2012, the Myers sensed God shifting their focus and in July 2013 they relocated to Addis Ababa, Ethiopia to work with the Ethiopia AG to develop strategies for church planting. Upon arriving in Ethiopia, the Myers recognized a tremendous need for a dynamic English church in the capital city. In early 2016, Doug pursued a partnership with Eastridge Church to help in planting such a church. And on Easter 2016 Eastridge Church Addis was launched with Doug as the lead pastor. Email Doug Myers. Josh Jamison is the Student Ministries Pastor at Eastridge, where he and his wife, Carrie, serve our students through a variety of programs and outreach opportunities. 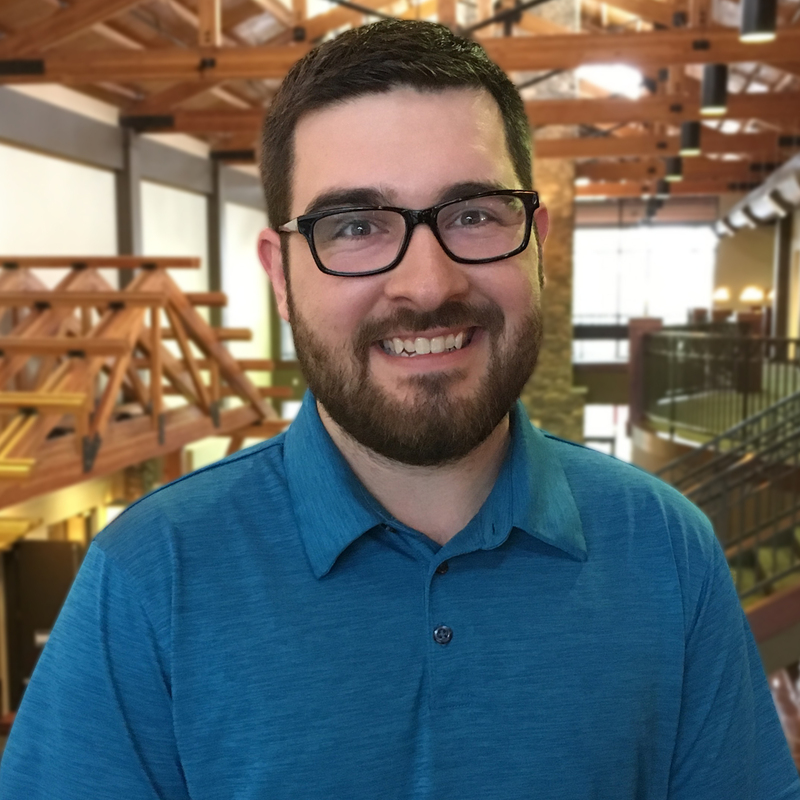 He graduated from Northwest University in 2006, with his Bachelor’s in Pastoral Ministry and a Minor in Communication and Preaching and joined the Eastridge team following graduation. Josh and Carrie are the parents of two young boys. His passions include preaching, teaching, evangelism, basketball and Grande Americanos with 2 splendas and crème! Email Pastor Josh.